I haven't linked up with my Literary Junkies in some time (and granted, I'm a day late), but it isn't for a lack of excitement about these bookwormish blogger friends. If I'm being honest, it's simply because I can't get it together enough to schedule my posts. But, my summer has been full of days spent reading in my little red hammock while the fireflies begin making their appearance and the warm, summer breeze puts me at ease. Oh, it is so wonderful. Here's what's up with my summer reading! 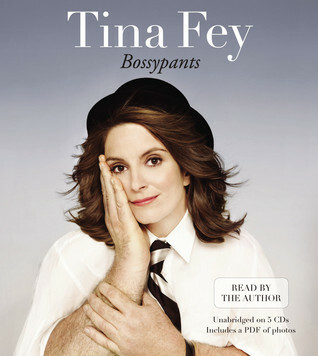 Last night, I finished Bossypants by Tina Fey. I tend not to like books written by comedians (and yet, I keep reading them.) Something about them seems a little forced; like a stand-up routine to a deadpan audience. But Tina Fey's is one of the better one's I've read. 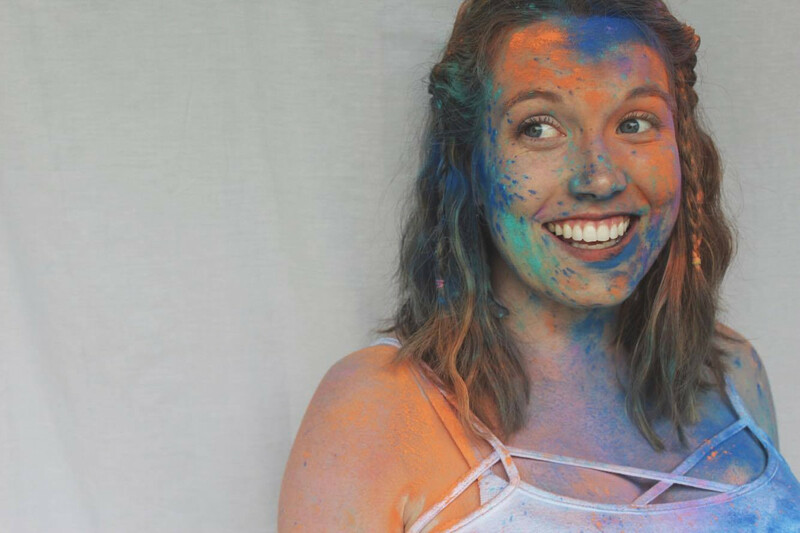 There were parts where I thought she was trying a little too hard to be funny, but she completely won me over with her feminist spirit and made me realize what a trailblazer she's been for women in comedy. Girl power! 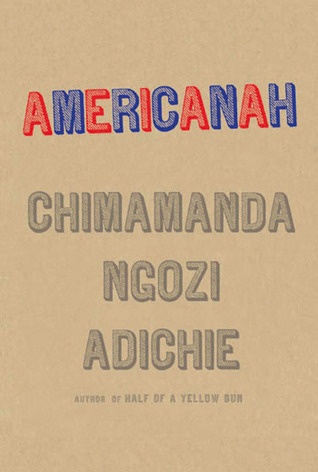 My current read is Americanah by Chimamanda Ngozi Adichie. I first heard about it while half-listening to NPR on my way to work, and her story captivated me. I requested the book from my local library and waited months before I got my hands on it- this book is in high demand! I'm not that far into it, but from what I've gathered, it's a love story about a Nigerian woman who studies in America. This is really tough because I've honestly been reading for as long as I can remember. 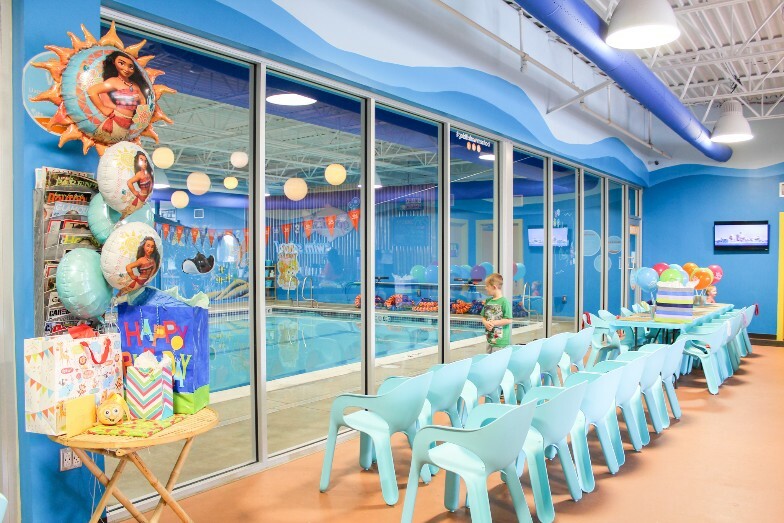 But before I was sucked into the wizarding world of Harry Potter, I was the buck-toothed, freckle-faced little girl holed up in the local library with my nose deep in a Roald Dahl book. This man is probably my favorite author of all time and I cannot wait to read his stories to my own children. 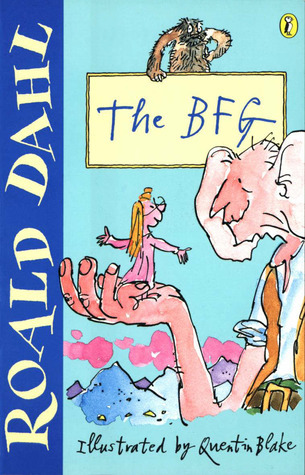 My favorite of his, was by far, The BFG. I want to read it right now! 3. Summer is a great time for series.What are your series recommendations? I don't read many series, besides The Hunger Games and Harry Potter, of course. 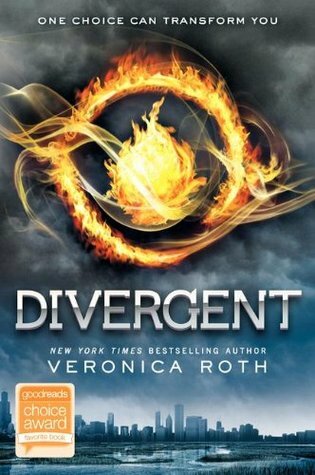 I keep hearing about the Divergent series, though, so that may be next on my list. 4. Does a song come to mind with the book you are currently reading? If so, what is it? Like I said, I'm not very far into Americanah, but simply because the main character is from Nigeria, I've had the Nigerian rap songs I would sometimes hear while I was in Uganda playing in the back of my mind. Kaity has read 15 books toward her goal of 25 books. What have you been reading this summer? Any recommendations for me? I love Tina Fey! Although I've not read any of her books. I have a hard time with non-fiction. It's always slow going for me. I don't typically participate in book challenges either unless it's just how many books I want to read in a year. ;) I don't the time constraints and book limitations..lol ;) Thanks for linking up!! I haven't read any Roald Dahl, but I recently heard a BBC radio adaptation of Matilda and I was sad that I've been missing out on his books. But, I can enjoy them now! I've heard good things about Divergent too. I plan on reading that series soon as well. I recently read Ellen Degeneres' book and wasn't overly impressed. I like watching her show and think she's so funny, but I wasn't a fan of the book. It sounds like that must be what all comedians' books are like.